I get asked about oils almost on a daily basis. Many women and mamas want to incorporate oils into their daily routine, but are unsure of how to do so. They are overwhelmed and feel like it's a daunting task. Luckily, I am on a team that has so many different support systems in place and that has made my oily journey pretty seamless. One thing I always encourage new oil users to do is to start with one oil, usually Lavender, and get comfortable with that one oil. Once you are, then gradually add in more oils to your daily routine. The best way to dip your toes into oils is to diffuse oils in your home. It is such a gentle way to begin and get your feet wet. I have also noticed that if I don't have things in place to use oils conveniently, I won't use them. They need to be accessible and ready to go! 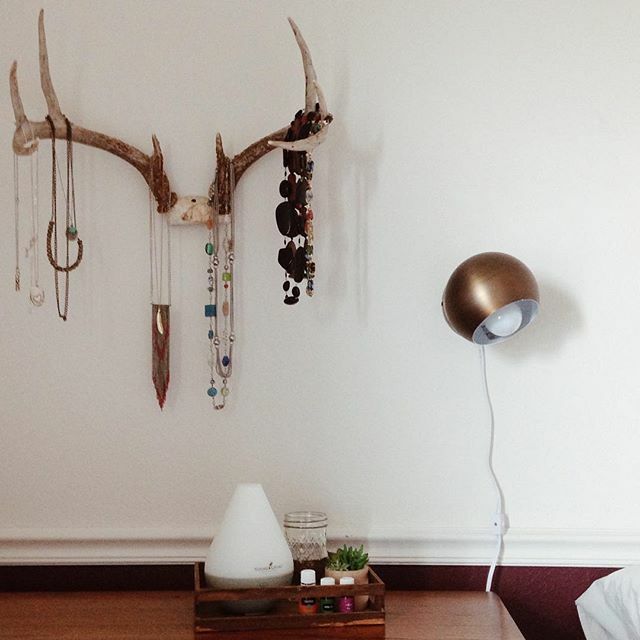 A quick tip is to set up oily stations in your home. Have everything ready to use and then you will really see the benefits of the oils in your home. Above is an example of an oily station. It has a diffuser, three oils that I am loving, a jar to pour the water into the diffuser, and a sweet succulent- just because. ;) It is a no-hassle system and makes oils simple. Another easy tip is to create oily roller bottles. I have diluted roller bottles for myself and my kids. The kids can grab the bottles and put them on their scratches and bumps without me having to cater to them. They are accessible to the kiddos and perfect for them! I also have roller bottles for myself is convenient locations. I have Progessence Plus and Frankincense oils in my bathroom vanity since I am more likely to use them when I get ready in the morning. Stress Away is in my kitchen cabinet and ready to go when I am in the midst of little people, homeschooling, and lunchtime. It's all about making it convenient! This month, my team is celebrating The Clean Home- Spring Cleaning with Essential Oils. I am blessed with a creative and supportive team of women who invest in one another. If you are interested in Young Living oils, shoot me an email and I will get you started! 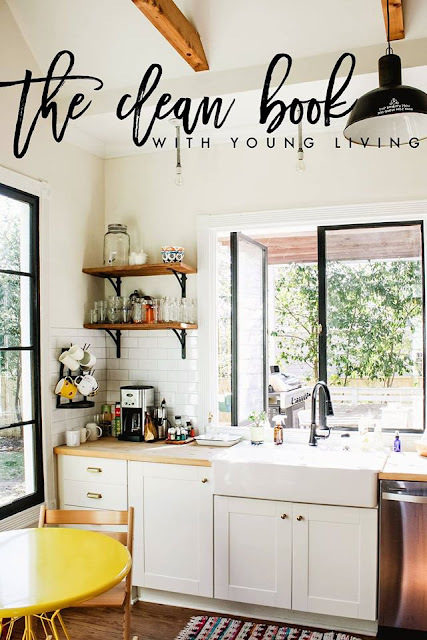 When you join, you will get a link for this month's ISSUU giving detailed descriptions of how to use Young Living oils in your cleaning routine. It was creatively curated by women on our team and is exclusive to us! We would love to have you, too!! !